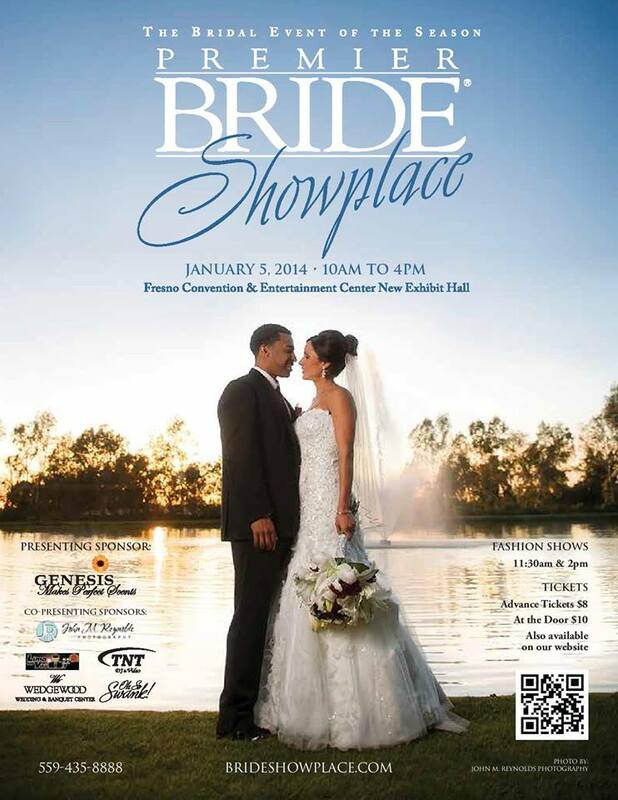 Join us at this January’s Premier Bride Showplace! 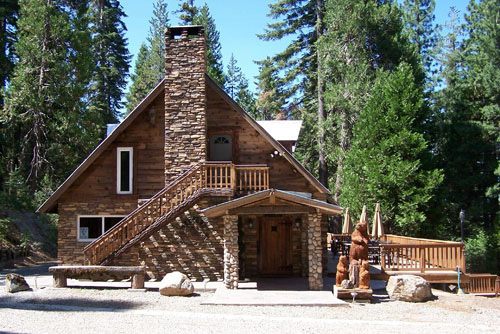 Be Ready To Make Decisions – Bring the major decision-makers to the Paradise Springs Bridal Show with you. If you are the major decision-maker, bring someone with you that you can bounce ideas off of. Be ready to book your favorite vendors there at the show. Some exhibitors may even offer day-of-show booking discounts. Bring mailing labels with Name, phone number & email address. This will save you time and energy when filling out forms!